It's out of this world! Imagine if you will, it's MOVIE NIGHT and just as the movie starts, when your family is hoping you'll make some popcorn, you bring out something better... Maple Cotton Candy! Don't worry about shipping. 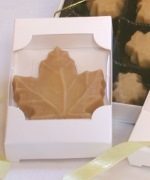 We ship via USPS Priority Mail, which arrives in 2-3 business days (we ship cotton candy on Mondays and Tuesdays only). 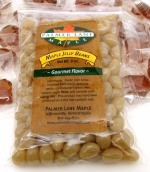 Maple-flavored cotton candy has a shelf life of 1-2 weeks if not refrigerated and up to 2 months if unopened containers are put into the freezer. Sold in 16 oz. plastic containers. Each container is stuffed with cotton candy! We recommend ordering six or more containers at a time. This way you'll have plenty on hand and it'll always be fresh come movie night! Sure, you can order fewer containers, but we're pretty confident you'll want more and why pay the extra shipping for two orders? 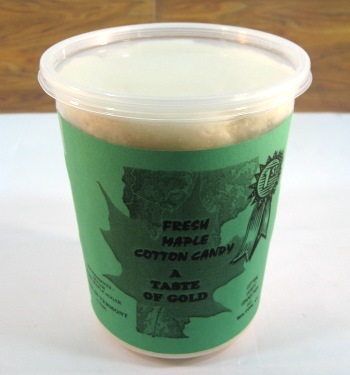 Order your maple cotton candy online today! Satisfaction Guaranteed. Sale Price: $3.00 You Save: $0.75 (20%)!